High humidity can make it feel hotter in your room than it really is. Switching from Cooling to Dry Mode will dehumidify the air in your room, making it more comfortable. 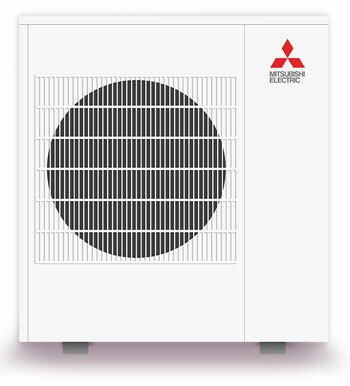 Unlike traditional systems, our air discharge is positioned on the side rather than the top, giving you more options for placement of the unit. All products, regardless of registration, receive a 5 year parts warranty and a 7 year compressor warranty. 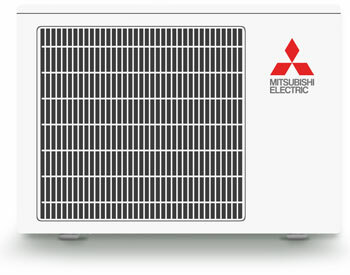 Products that are registered within 90 days of installation receive a 10 year parts and compressor warranty. Products that are installed and registered by a Diamond Contractor within 90 days of installation receive a 12 year parts and compressor warranty.